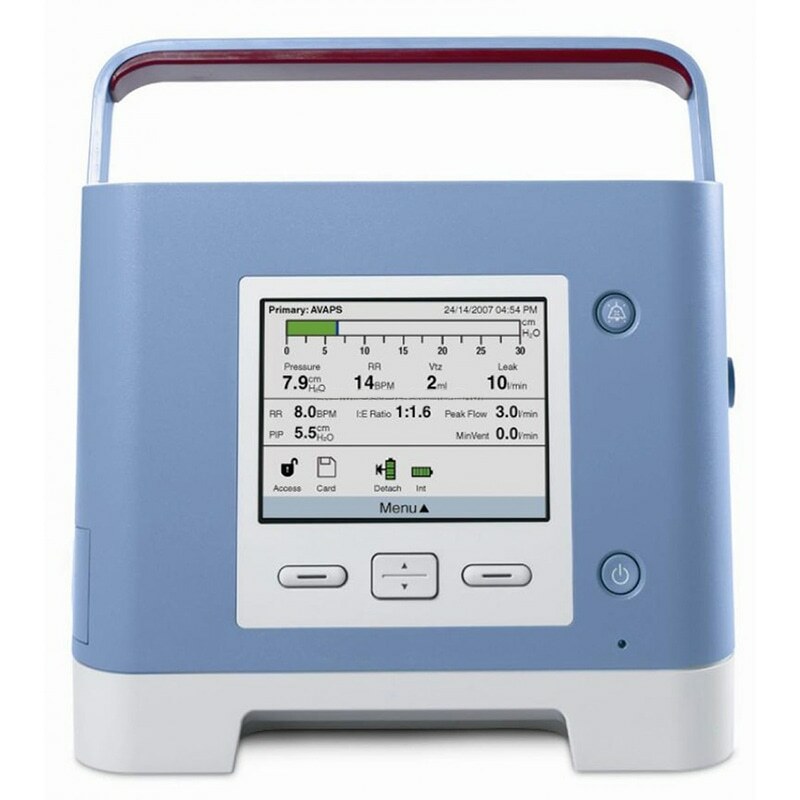 The Philips Trilogy 100 Ventilator is one of the most popular respiratory products that Med One has available for rent. It is great for a simple to use ventilator in any healthcare facility that has patients being transported around. You can easily perform both invasive and noninvasive ventilation. Med One Group only rents the Trilogy 100 to hospitals and healthcare facilities.